In one race, Democratic groups are outspending a Republican group at almost 2-to-1. 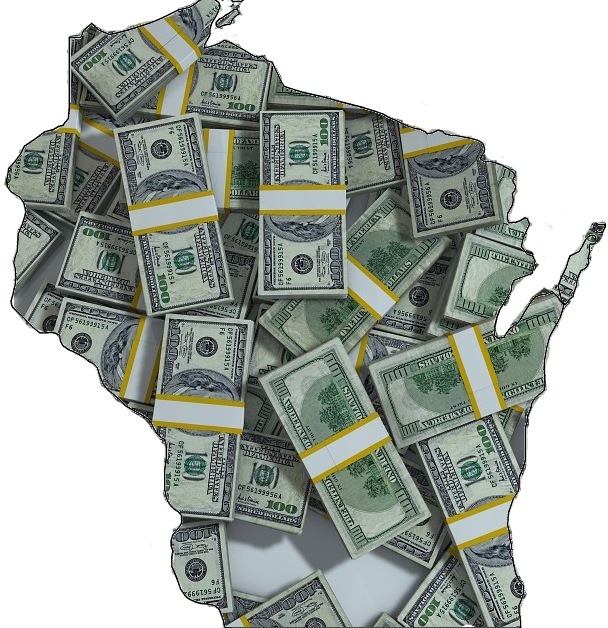 Outside group spending is escalating in a special election in northeastern Wisconsin’s 1st Senate District, where Democratic organizations were outspending a Republican group nearly 2-to-1. For Our Future, which was formed in 2016 by billionaire environmentalist Tom Steyer and national labor groups to support Democrats for state and federal offices, is spending $27,320 on brochures and staff to support Frostman. For Our Future, which is spending about $16,700 on staff and brochures to support Lloyd. National Democratic Redistricting Committee, which is spending $15,000 on online advertising to support Lloyd. Wisconsin Realtors Political Fund, which is spending about $8,300 on online advertising and robocalls to support Plumer. The winners of the two special elections will have to run again in the regular November elections.